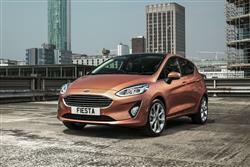 Looking for a new Ford Fiesta Vignale lease? We can help. 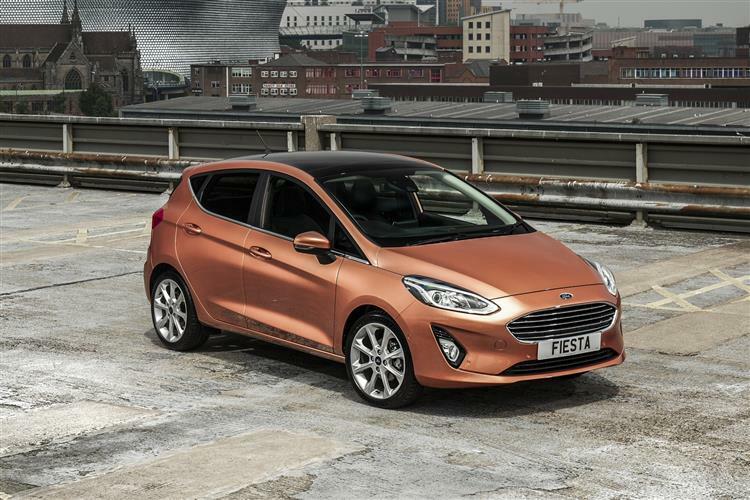 We have a great range of Ford Fiesta Vignale bodystyles available below, all available with our maintenance package for extra peace of mind. 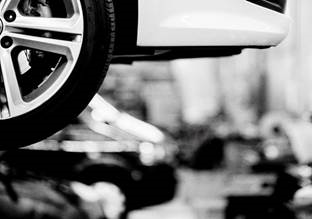 We are also frequently negotiating discounts with manufacturers, so keep an eye out for our latest stock deals, with some of our most popular vehicles available now. Are you interested in leasing an Ford Fiesta Vignale? As one of the world’s leading car manufacturers, Ford lease deals attract personal and business customer alike. 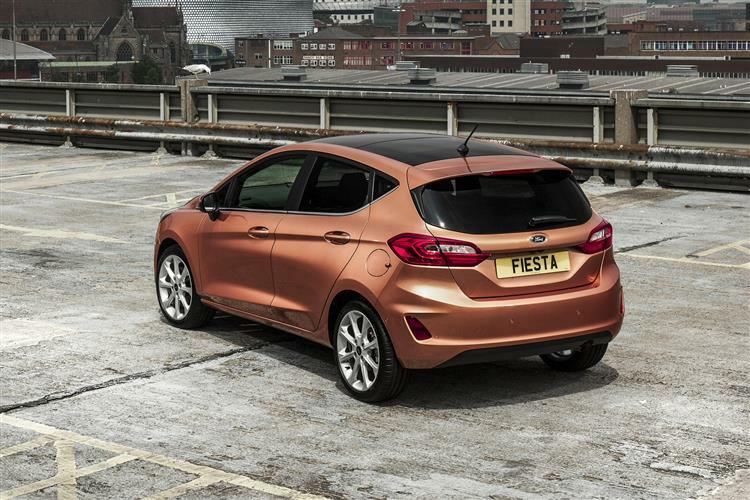 We have a number of Ford Fiesta Vignale lease deals listed on this page. 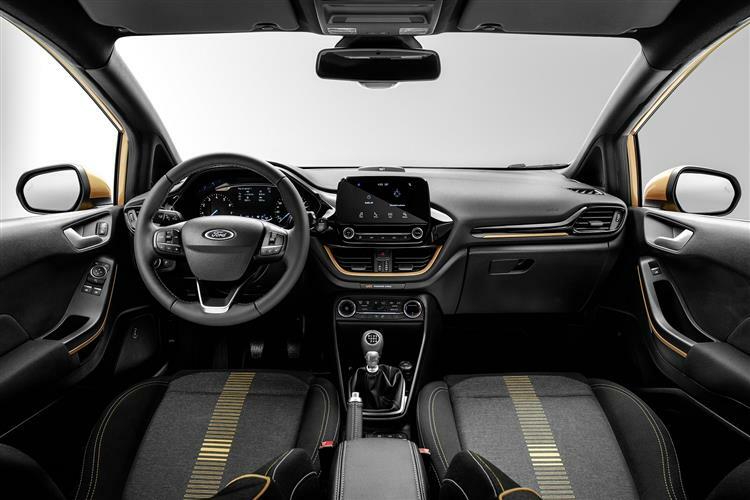 If you are looking for a specific Ford Fiesta Vignale variant, it will help if you first select your preferred body style.